NEWS! 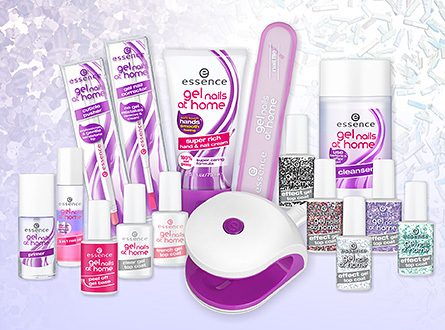 Essence Gel nails at home preview - Cherry Colors - Cosmetics Heaven! 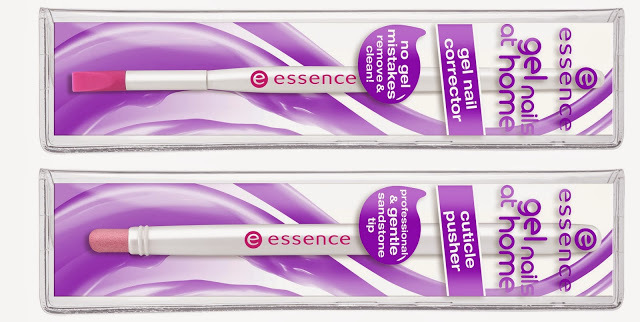 But what really got me excited is the news about the Essence gel at home nails products. I am a huge (that's an understatement) fan of that kit and am really happy about the news. There will be a couple of new products, but I am really excited about the glitter gel toppers! That means 1 layer less (and less drying time) in my gel manicure! The old lamp goes out of the stores (so if you want one, get it before they take them out!) as the new one will be travel firendly. And small, tiny to be exact. 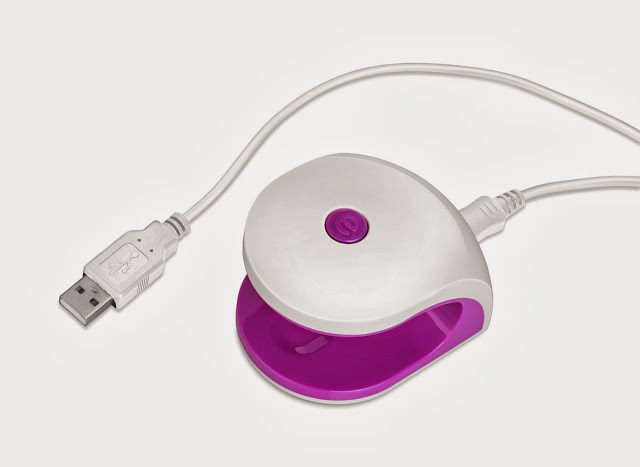 It will charge via USB and it will be able to dry 1 nail at a time in 10 seconds. Neat, right? The new products will be availible all around the world starting from February (and alter in the regular line).